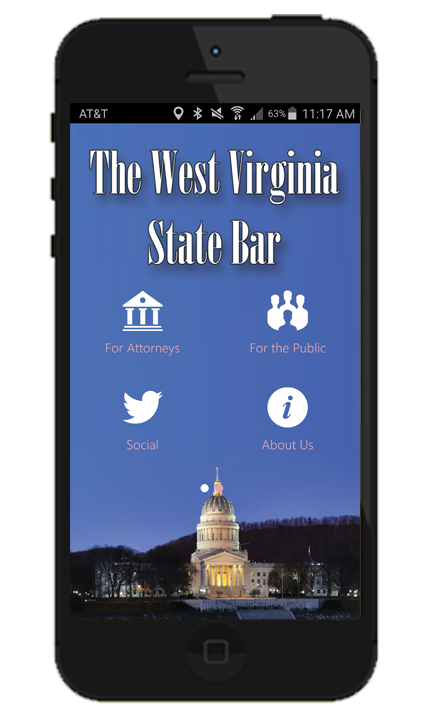 The West Virginia State Bar is pleased to announce that the State Bar Center is hosting a show of selected art works of the students and faculty of West Virginia State University. The show will continue until the end of January 2019. For more information click here.